MAR has chosen leather as base material for its first 2017 collection. A noble and qualitative natural material, living through time and fashion. Special notice has been given to the choice of hides. All the MAR products are made with leathers coming from France, the Netherlands or EU, prepared and tanned in Tuscany. 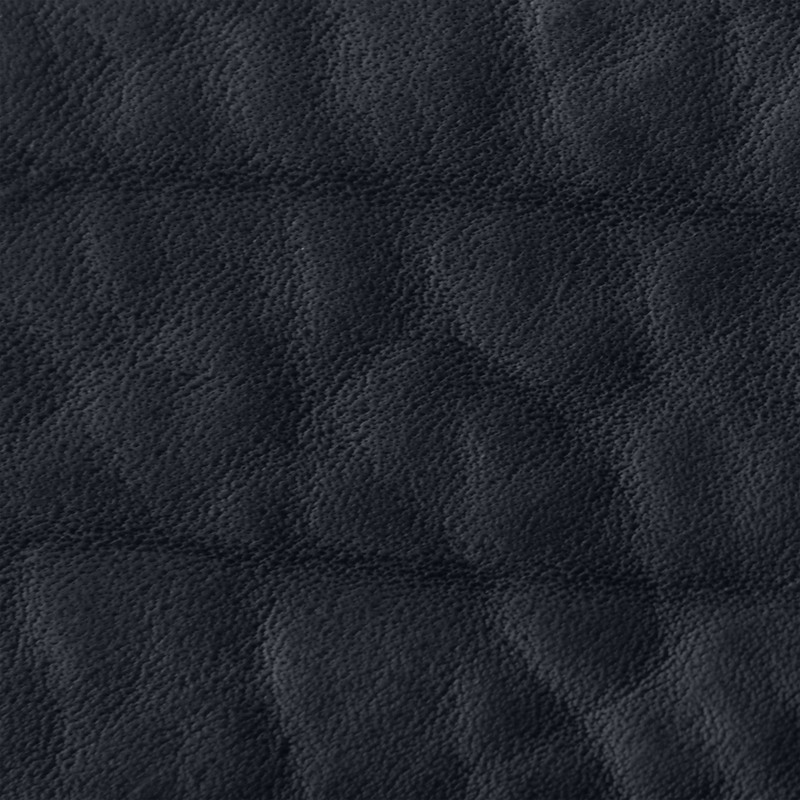 These are nappa leathers, made from cowhides and calfskin flesh split leather. 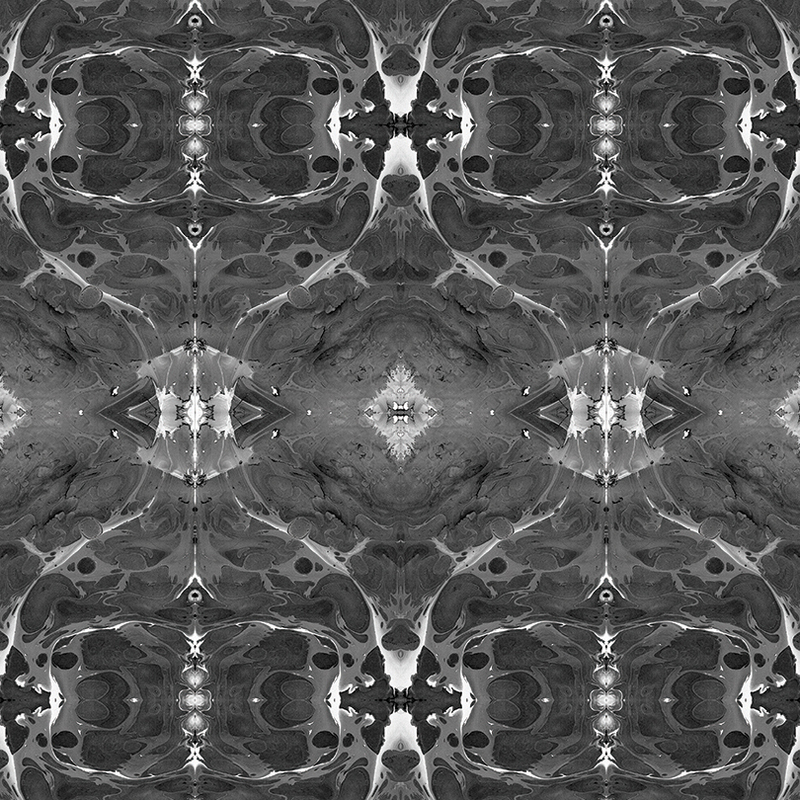 The concept behind the MAR lining bags is a process of random marbling on paper with many different mixed pigments. 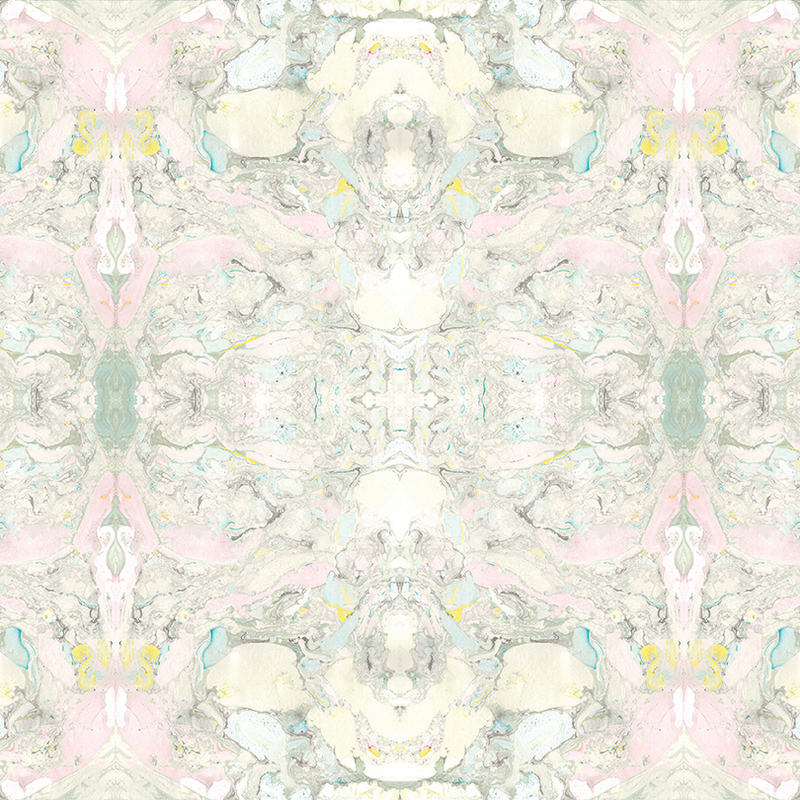 The pattern is then transferred by the means of "sublimation" on a polyester fabric in Italy. 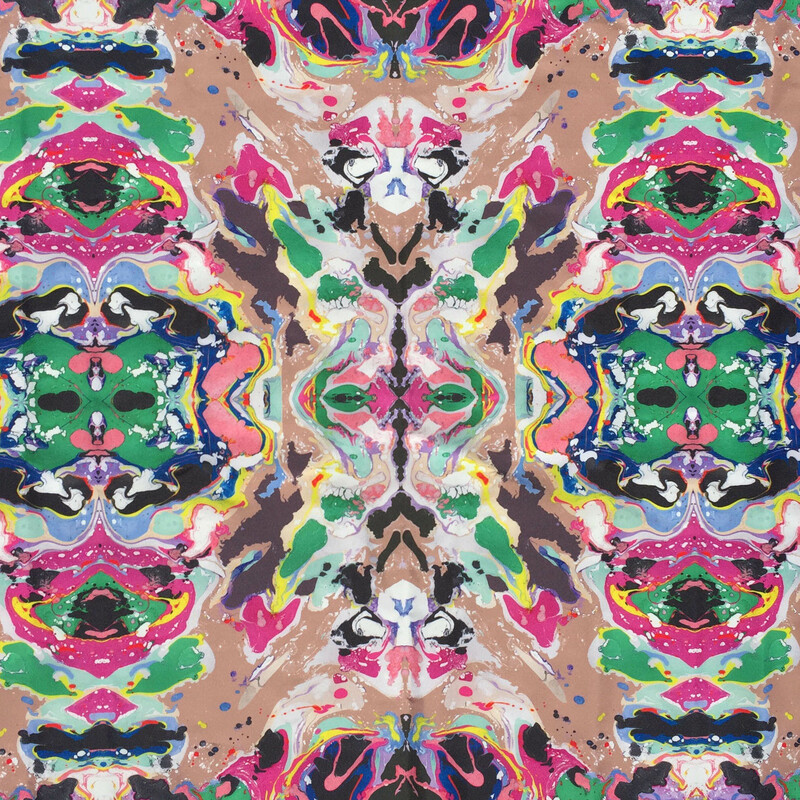 The exclusive look of the fabric lies in the fact that each new MAR collection will have a different marbling, combined with the leathers' colors. The 2017 Collection comes in three hues of recognizable, unique, contrasting marbling that will for sure make the inside of your bag as beautifully attractive as the outside. The metallic "gunbarrel"-colored accessories of the 2017 Collection are also produced in Italy. They are made of galvanized brass with a layer of Zamac, which is an alloy of Zinc, Aluminium and Magnesium. In order to protect your MAR bag and keep it as great as when you first got it, we advise you to take care of it by keeping it in its cotton twill bag when you're not using it. Don't use any stain remover on the leather, so as not to damage its texture. You should also avoid long exposure to sunlight for your bag, so as to prevent any unwelcome discoloration. 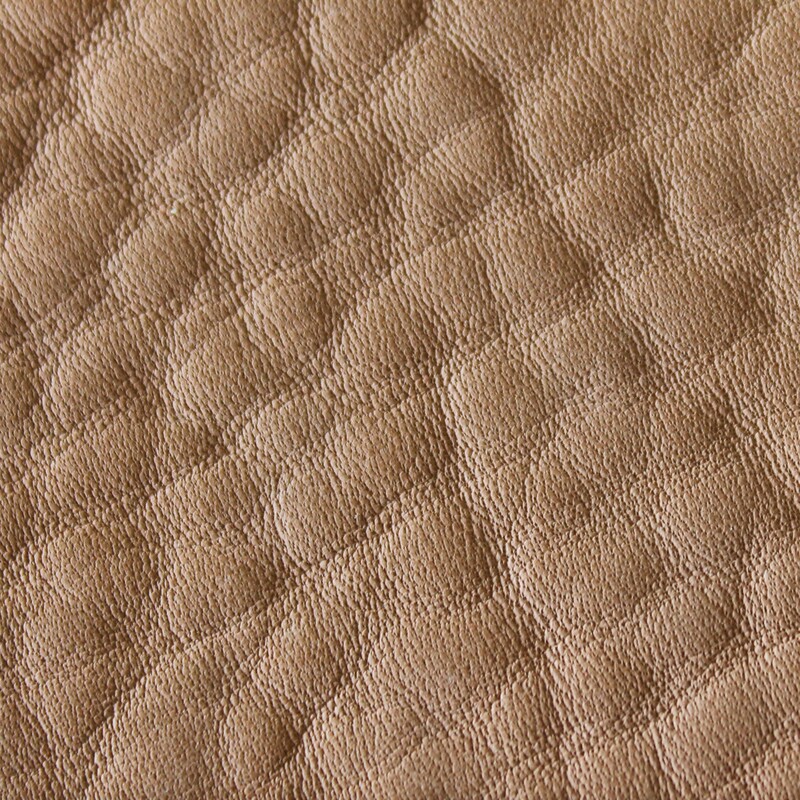 The MAR nappa cowhide has been chosen for its softness, but also for its patina that will evolve with time. That's why we advise you to avoid rubbing it insistently against a rough surface and prolonged contact with water or humidity. The MAR calfskin flesh split leather is delicate and requires much care. It can be made waterproof with a spray specifically intended for that purpose. 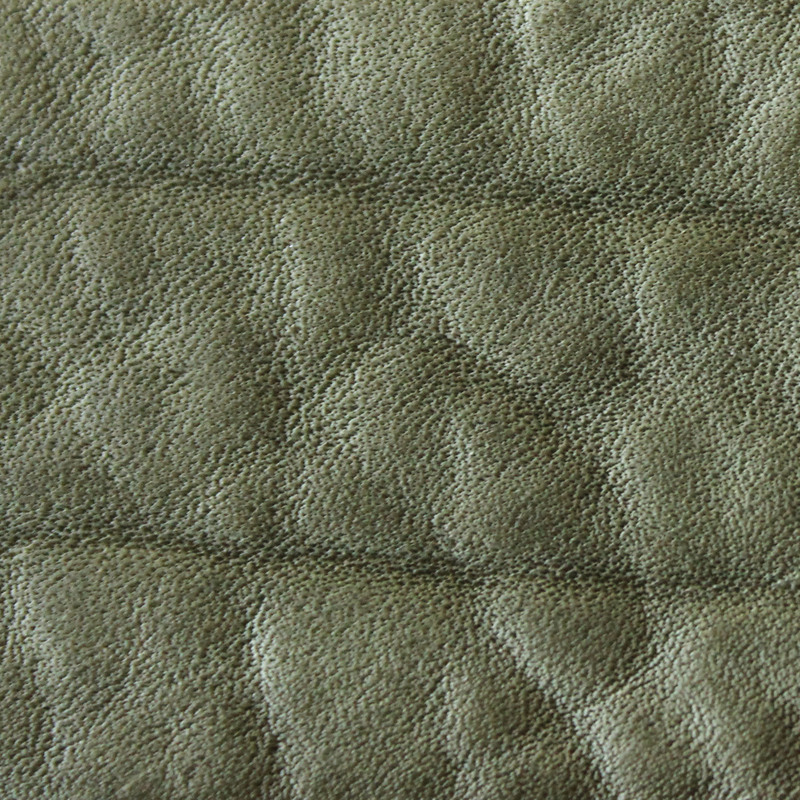 Please note that dark-colored calfskin split leather can bleed on light-colored clothes. 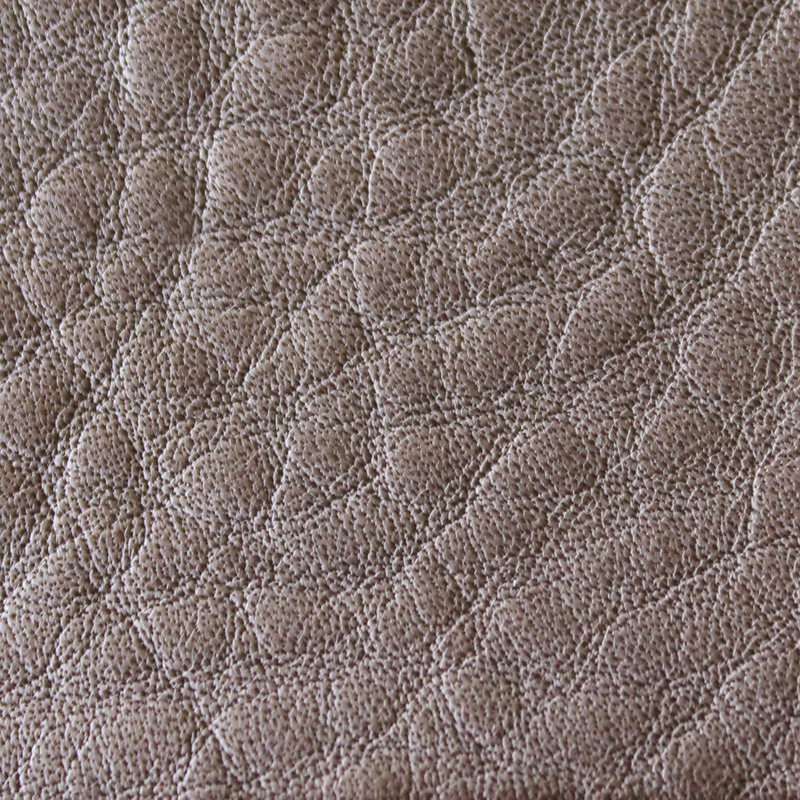 MAR bears no liability for slight differences in the hides' pigmentation and colors that can occur between several leather batches coming from the tannery or for some differences between the products and their graphic representation on the website.